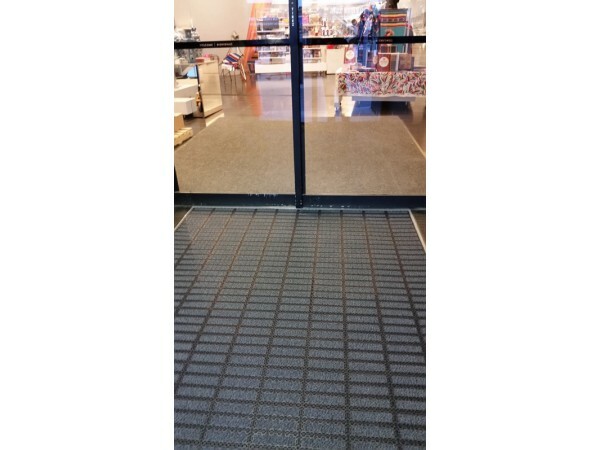 Viking Tile is our modular, premium flooring tile product. 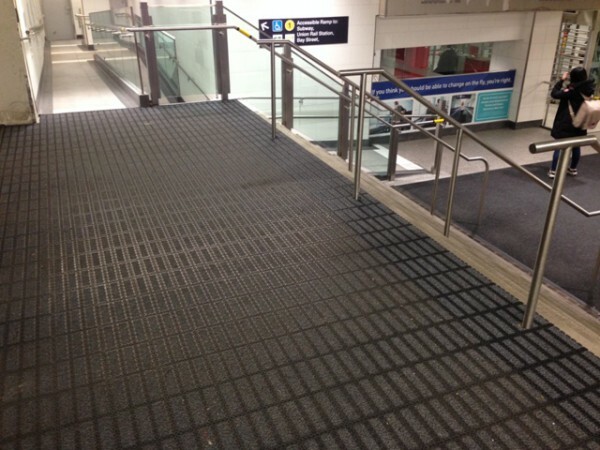 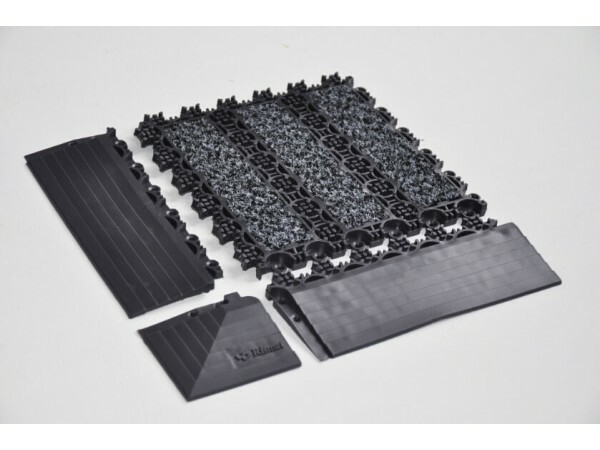 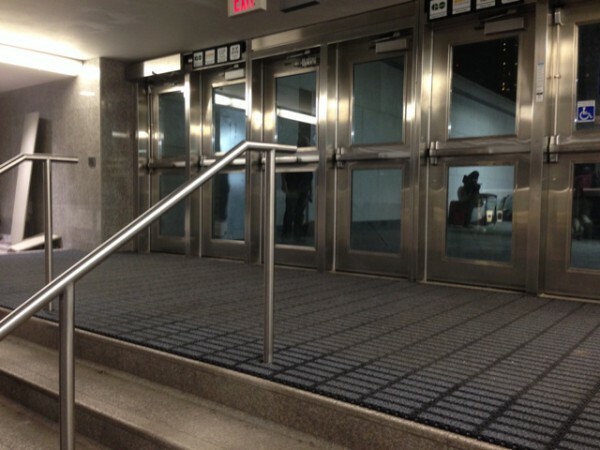 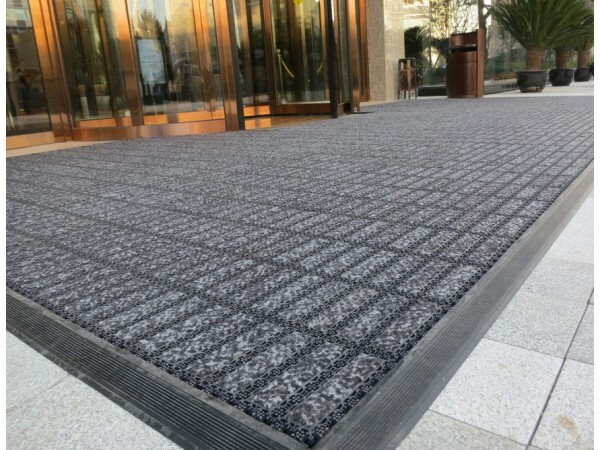 It is primarily installed as an outdoor matting system but it can also be fitted in mat wells. 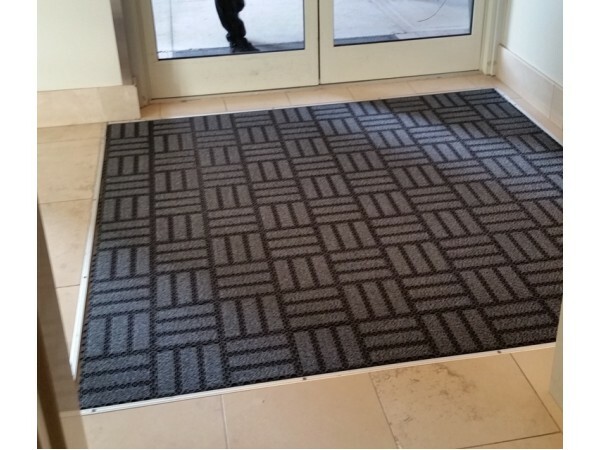 Viking can be surface mounted by using our unique border edging system. 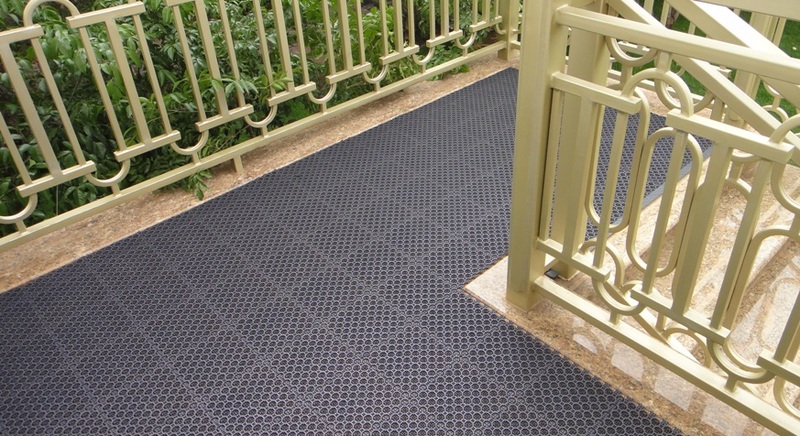 It’s great for all seasons and is easy to maintain through periodic washing with a hose or pressure washer. 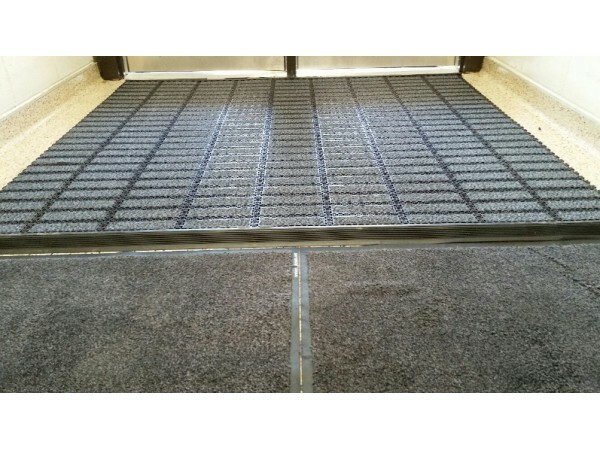 Ideally used as a primary scrub mat, Viking is your first defense against floor pollution. 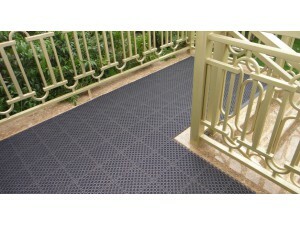 • It is an excellent outdoor mat solution where a durable and lightweight mat is required.